Salt is a material with multiple meanings. Its chemical formula NaCl, is an ionic compound made of sodium and chloride ions. All life has evolved to depend on its chemical properties to survive. It has been used by humans for thousands of years, from food preservation to seasoning. Salt‘s ability to preserve food was a founding contributor to the development of civilization. It was a highly valued trade item. 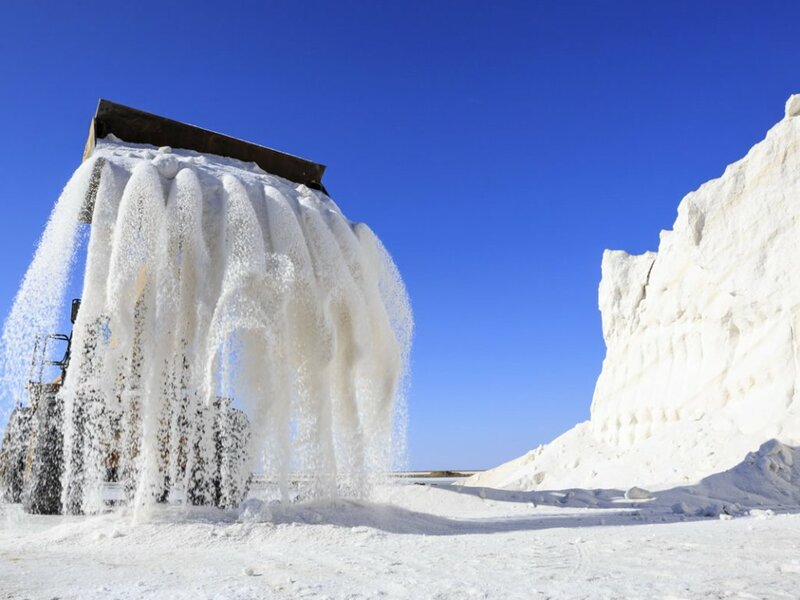 Many salt roads, such as the via Salaria in Italy, had been established by the Bronze age. There have been reports as to the value of salt in historical times, however it has never been more valuable than gold. In the history of medicine salt plays a role since Hippocrates (460 – c. 370 BC) investigated in the use of salt water to heal various ailments by immersing their patients in sea water. Today, salt is almost universally accessible, relatively cheap, and often iodized. The exhibition ART^S KITCHEN at Gallery Box will use the material salt and its various intrinsic meanings as research basis. Välkommen på vernissage fredag den 31 augusti 17-20.